Wedding season is coming to a close. We've had a lot of fun this year with a variety of themes, colors, flowers and textures. If you're engaged and planning your celebration for next year, contact Trish for your free consultation and estimate! 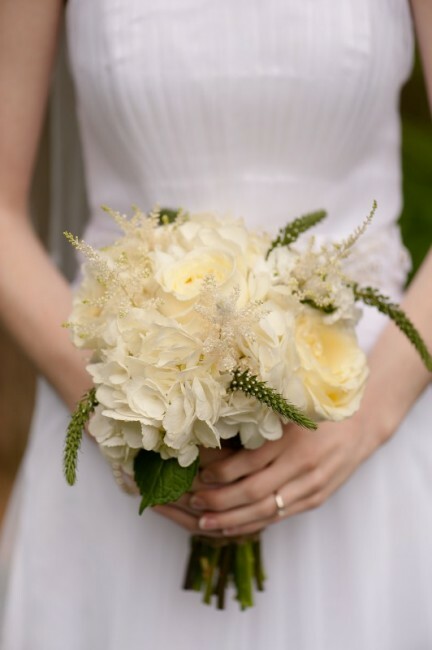 We would love to help make your special day beautiful, colorful, and everything you imagined!